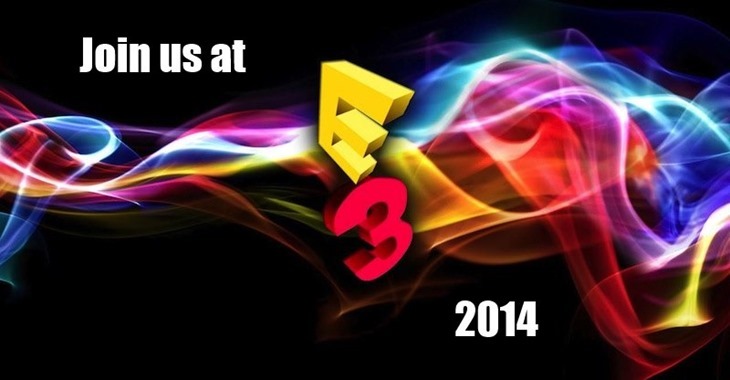 E3 starts in 3 days time and I hope you are all as excited as we are right now. Zoe is already in America, visiting her mom in Arizona before heading to LA, and Darryn leaves the blistering cold of Port Elizabeth for the heat of LA on Saturday. Our coverage this year is supported by Destiny; the upcoming open-world shooter from Bungie and Activsion. We are expecting the official dates for the Beta to be announced at the Sony press conference on Monday or at least some time during E3 and the easiest way to get into the beta is to follow this link and pre-order Destiny. Right now the only guaranteed way to get into the Destiny beta is to pre-order the game so go do that, especially since they have so kindly helped get us to LA to bring you the very best coverage. Our coverage has also been partly supported by PlayStation South Africa which works out really well since the PlayStation 4 is the only next gen console currently available for South Africa and is also the lead platform for Destiny. So if you don’t yet have a PlayStation 4 make sure you go buy one now. We’ve also been supplied ultra-light, ultra-thin and ultra-powerful Ultrabooks by the lovely people at Acer. Yes, they’ve given us two rather beautiful Acer Aspire S7’s to help us cover E3. Yes, we have to give them back. No, it won’t be easy for them to pry them out of our hands. So that’s it, all the festivities kick off next week and we will be bringing you up-to-the-minute news, interviews and video diaries not to mention random reviews of LA food trucks and Mexicans singing through the night to soothe Darryn’s savage soul. Keep up-to-date by following us on twitter here and following us on Facebook That’s it.. don’t forget to pre-order Destiny for the PlayStation 4. Remember, you’ll be able to watch all of the conferences right here on Lazygamer.net, plus follow our liveblogs and coverage from each of them. Oh yes, pre-order Destiny. PS: Who wants to guess what the marketing drive is for this coverage?